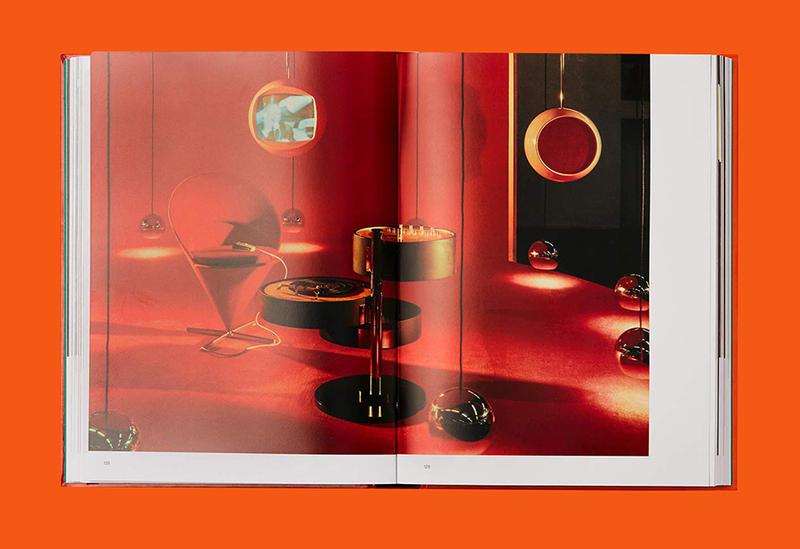 The uncompromising bad boy of postwar Danish design, Verner Panton created enduring icons of pop culture, beloved the world over. 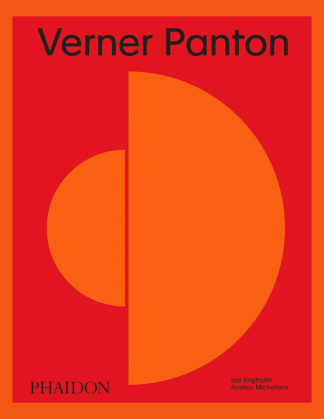 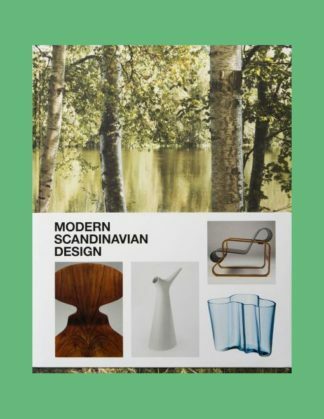 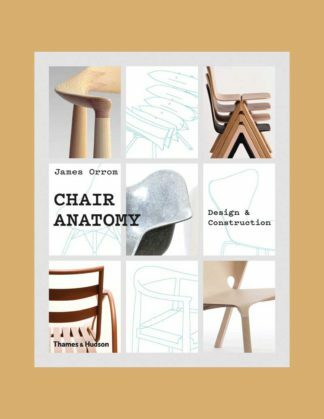 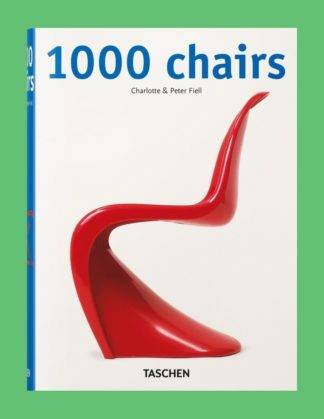 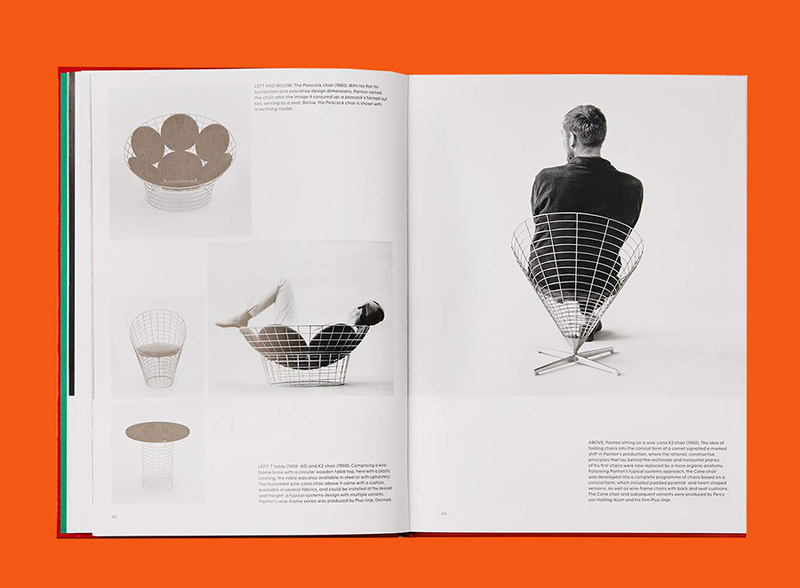 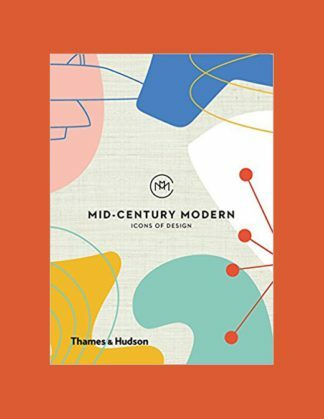 He broke with the Scandinavian tradition of handcrafted teak-wood furniture to pioneer the use of plastic, fibreglass, synthetic fabrics, and industrial mass production, and this thoroughly researched and exhaustively illustrated book examines Panton’s ground-breaking approach to environments, systems, patterns and color. 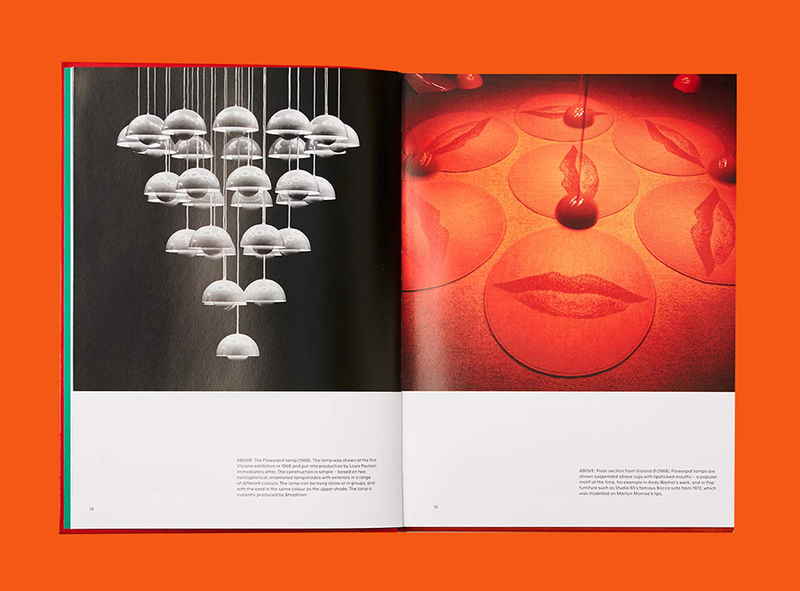 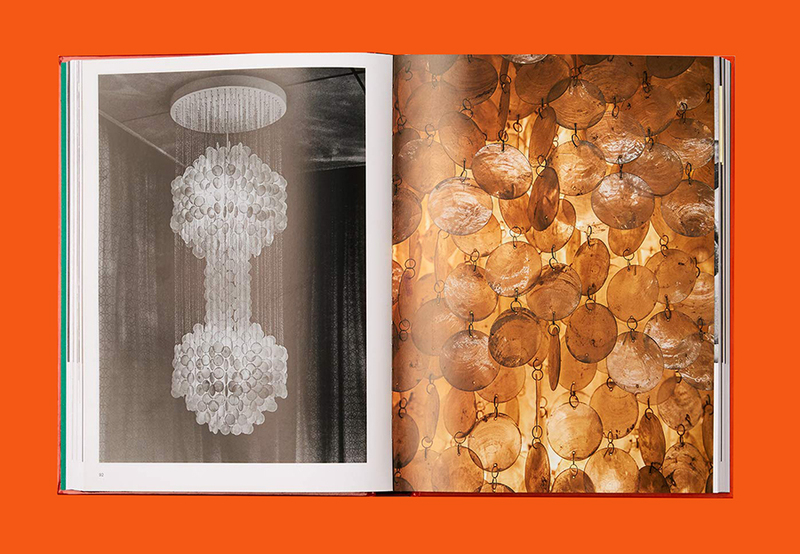 Panton’s oeuvre is a truly pioneering achievement, the wide-ranging influence of which is still felt today. 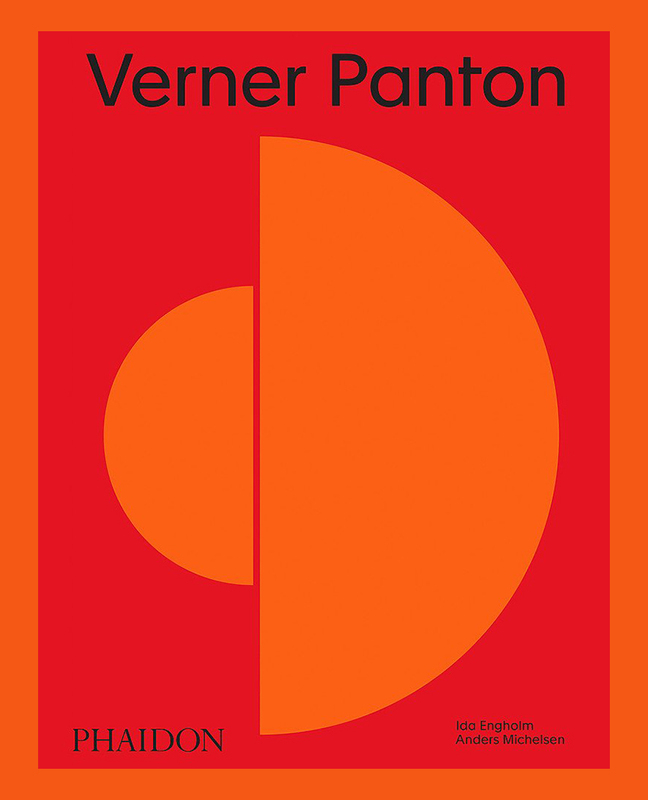 Containing a wealth of images, including hand-drawn sketches by Panton, personal photographs, and advertisements from the official Panton archive, this monograph documents the astonishing breadth of Panton’s work, from candlesticks and clocks to the seminal S Chair and Living Tower, to total floor-to-ceiling interiors, encompassing textiles, lighting, and furniture. 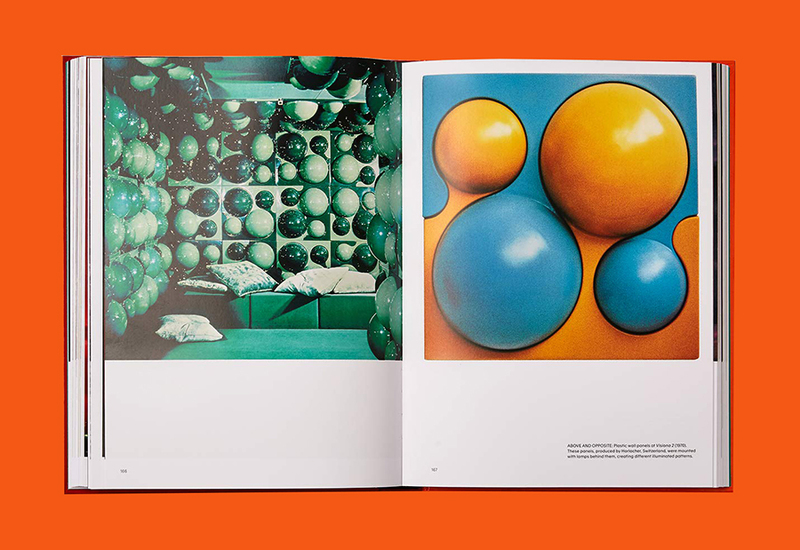 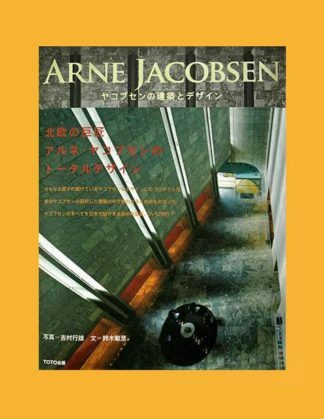 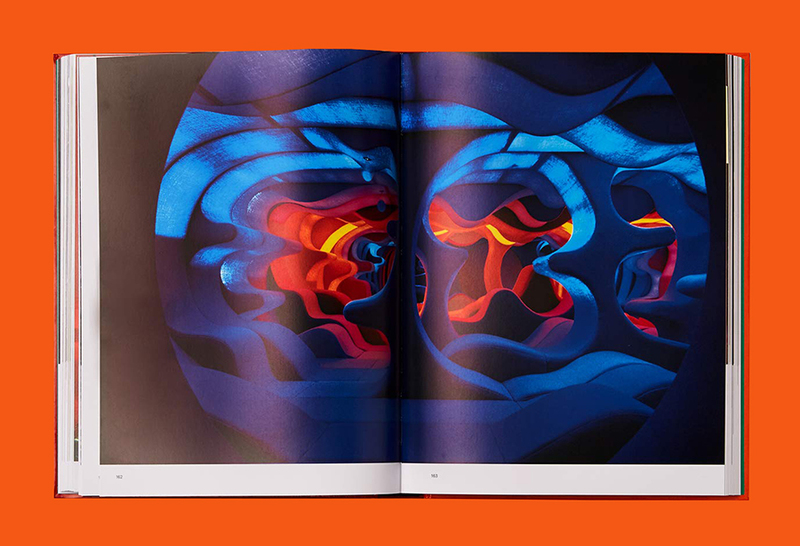 This book is organized thematically with Panton’s unique approach to environments, systems, and vividly illustrated patterns, and features a comprehensive, illustrated chronology of Panton’s works, including many unrealized projects.